Panda Rescue and Panda Rescue HD available in the Apple App Store. 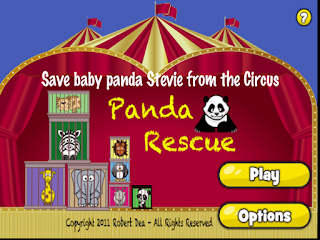 Help Papa Panda rescue baby panda Stevie and his animal friends who have been captured and caged by an evil circus ring master. There are 60 levels to complete in total, providing hours of enjoyment. 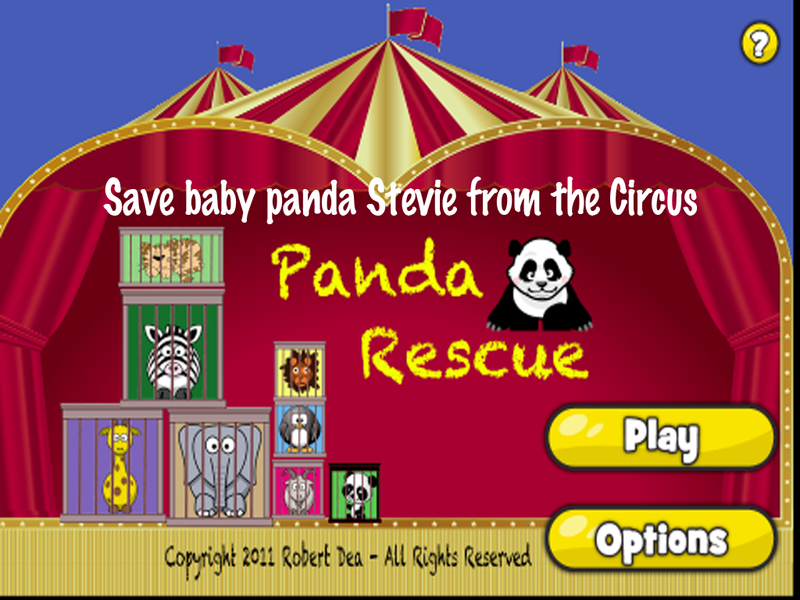 To complete a level you must rescue all of Stevie’s friends, remove all obstacles, and end with Papa Panda on top of Stevie’s cage. But be careful – if you touch the floor or go out of bounds, Papa Panda will be captured by the evil ring master and his crew.